The Simpsons, which has been airing since December 1989, has cemented its place as the longest-running animated cartoon in history. Now, the franchise will soon be featuring a crossover episode with LEGO, the world-renowned building block toy franchise, and a first look at the episode has been shown on the Simpsons’ Facebook page. The shot shows that the episode will combine the classic Simpsons 2D animation with LEGO, and will be airing on May 4th. Executive producer Matt Selman notes that the episode, titled “Brick Like Me” has been in production for two years, and has been the most expensive Simpsons episode ever produced. 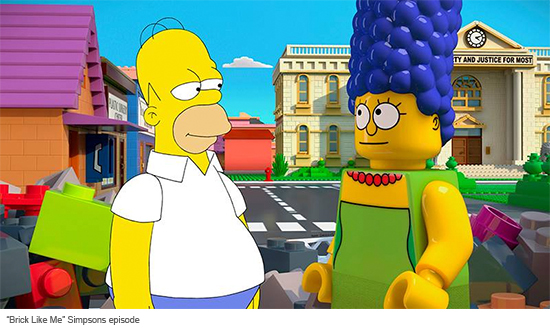 This upcoming episode will not be the first time LEGO and Simpsons have come together. Earlier this year, LEGO released its very first Simpsons playset, recreating the iconic Simpsons household in miniature format. 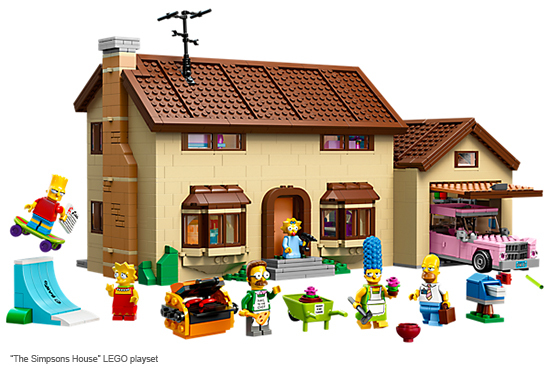 The set comes in over 2500 bricks, and accurately recreates the interior of the house as well, allowing fans to open up the structure and recreate their favorite Simpsons moments.